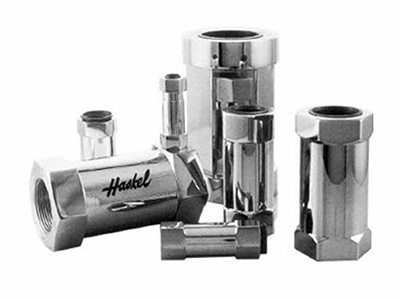 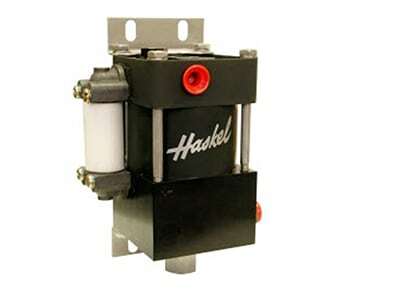 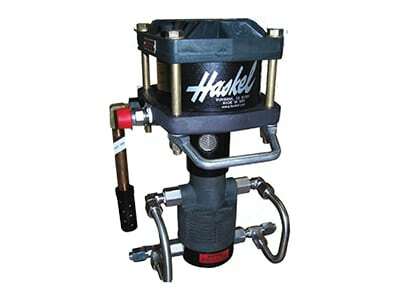 Haskel’s air pilot switch is a pressure switch producing a pneumatic signal up to 150 psi at any sensing pressure within their adjustment range. 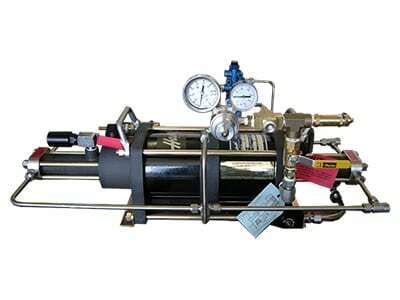 2-position poppet type air signal valve shifts from its normal position by a rod from the sensing end which first must overcome an adjustable force spring or air regulated dome loader. 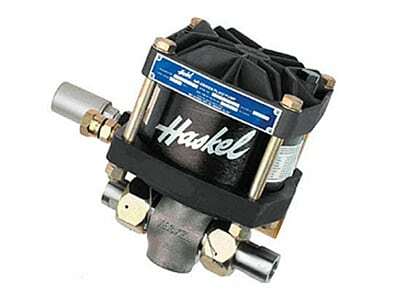 The signal valve may be piped normally open, normally closed (no flow), 3-way or 2-way depending on model. 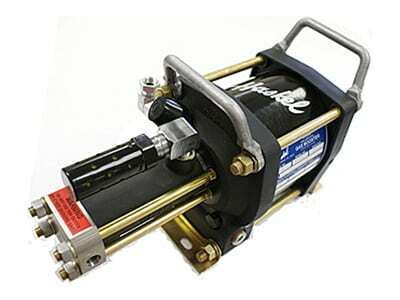 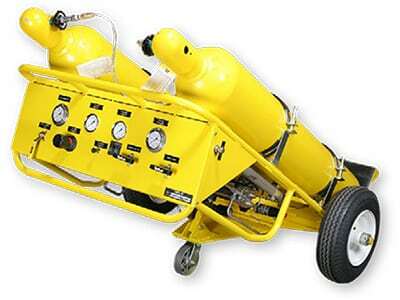 Sensing pressures to 25,000 psi; Air valve 3-way, 2-way normally open (flow) or closed (no flow). 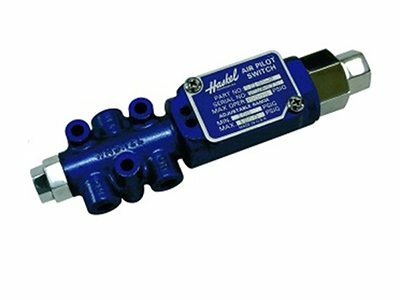 Sensing pressures to 60,000 psi; Air valve 3-way normally closed (no flow), 2-way normally closed (no flow), normally open (flow).